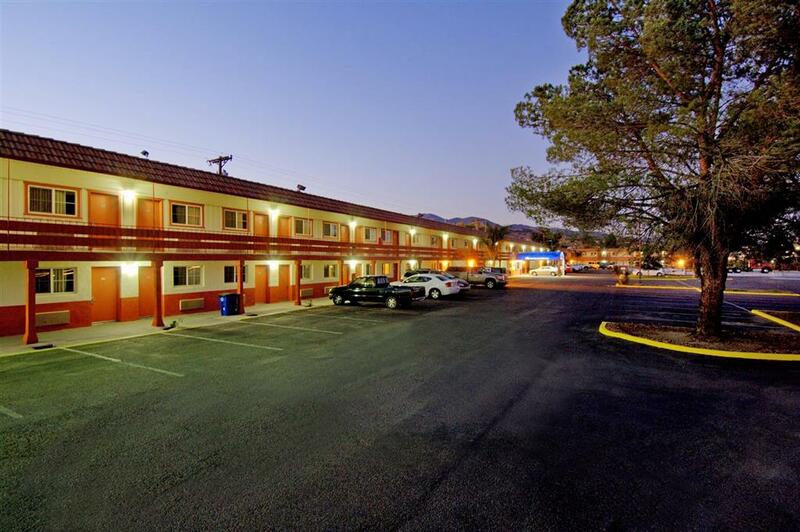 Welcome to the Americas Best Value Inn of Miami Arizona. We are conveniently located on Highway 60 E. Our hotel is just 4 miles from the Gila County Historical Museum Needle Mountain and the Cobre Valley Center for the Arts. Popular attractions such as Apache Gold Casino University of Arizona and the Apache Drive-In Theatre are all less than an hour away. Our property is also just a short walk from several restaurants including Taco Bell Churchs Chicken Subway Little Caesars Pizza and Judys Cook House. .Americas Best Value Inn Globe Miami features 63 spacious rooms. All guest rooms are generously equipped with free wireless high-speed Internet access microwaves refrigerators 27 inch flat screen TVs with cable and HBO hairdryers irons ironing boards and free local calls. We offer our guests complimentary continental breakfast which typically consists of coffee tea orange juice boiled eggs 3 kinds of cereals muffins danish fruit bagels and toast with butter jelly cream cheese. All of our guests are invited to enjoy a variety of amenities including fax copy services free newspaper vending machines and ice machines. The hotel also features a patio area barbecue area and picnic area. We provide friendly customer service superior accommodations and affordable rates to everyone visiting the Miami Arizona area. Stop in to see us the next time you travel our way. We are located on Highway 60. Our property is the nearest hotel to Mines on the corner of 188 to Roosevelt Lake. Our address is 2370 East Highway 60 Miami AZ 85539. We have extra large Truck Boat parking and we are also conveniently located next to Wal Mart.